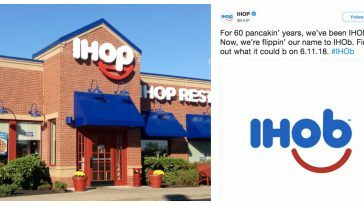 You might remember when IHOP (International House of Pancakes) confused the entire Internet when they randomly changed their name to IHOB. Later they revealed that they were changing their name for a limited time and that the ‘B’ stood for burgers. Well, IHOP is finally back! 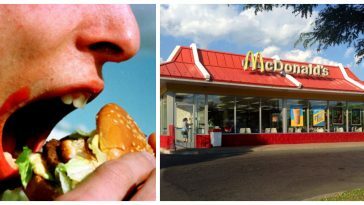 Burgers are staying on the menu, but they are focusing on their most famous food item again. 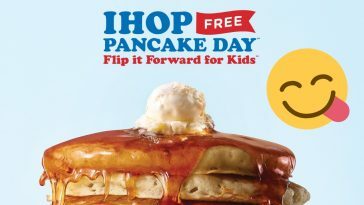 IHOP’s birthday is approaching and they are offering pancakes for 60 cents. The original short stack pancakes will be 60 cents on July 17th from 7 am to 7 pm. 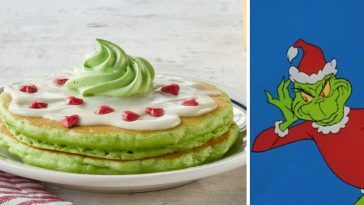 This will celebrate IHOP’s 60th anniversary. Only one order will be allowed and you have to eat it in the restaurant. No multiple to-go orders for you! Even so, it sounds like a delicious deal! We can’t wait to go back to IHOP and get pancakes. 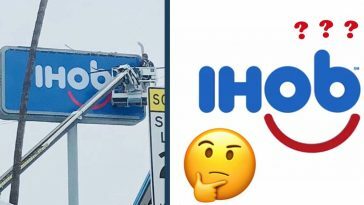 IHOP executives admitted that changing the name to IHOB was simply a marketing strategy to show their customers that they are serious about their new burger line. It did seem to get people talking about IHOP, but it may have some negative connotations. 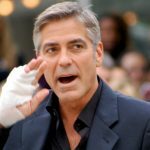 Many people were complaining on social media and said that the marketing ploy was not a smart one. Brunch? More like Burunch? Get it? For burgers? You get it. We take our new burgers just as seriously as we take our pancakes. And you can get both of them at #IHOb. 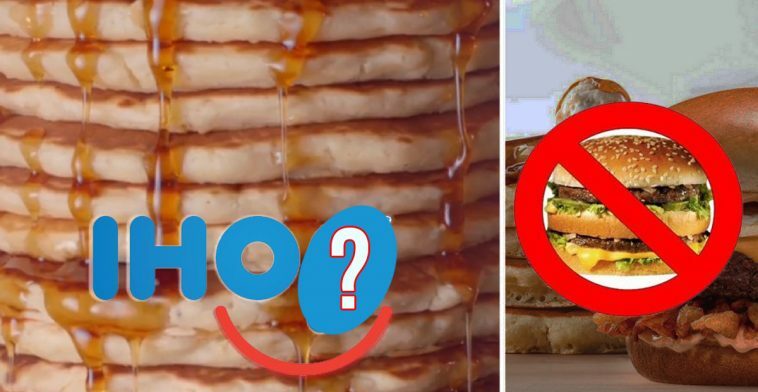 Are you happy that IHOP changed its name back and is focusing on pancakes again? 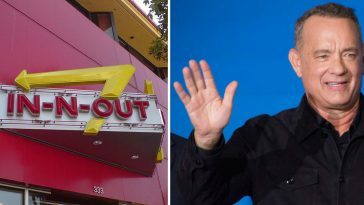 Did you enjoy the IHOB marketing ploy or did you think it was silly? Have you tried their burgers yet or are you still strictly into their pancakes? Pancakes Pancakes Pancakes. And more Pancakes Pancakes Pancakes. Oh, and some Pancakes as well. Also pancakes. Please SHARE with a friend who loves IHOP and pancakes! Don’t forget to take them for a cheap breakfast date on July 17th.